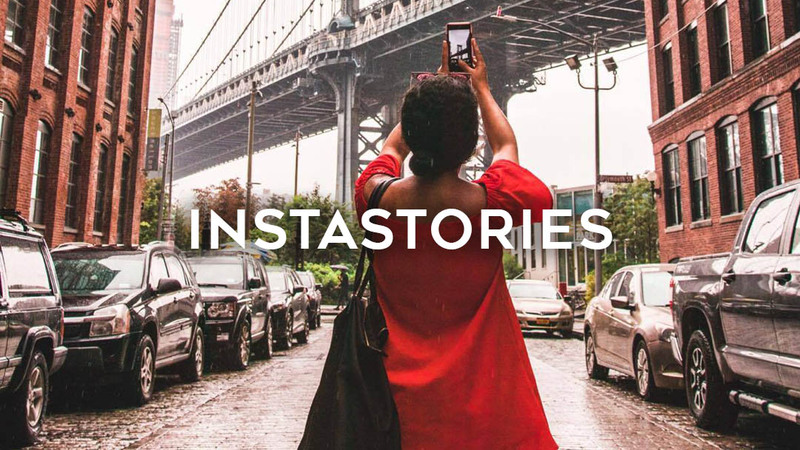 11 Tips to Improve Your Instagram Instastories from fancy text treatments to Boomerangs to music we suggest fun and creative ways to improve your Instagram Instastory game! Should You Buy the DJI Spark Drone for Travel? The Spark is DJI’s newest and smallest drone yet! 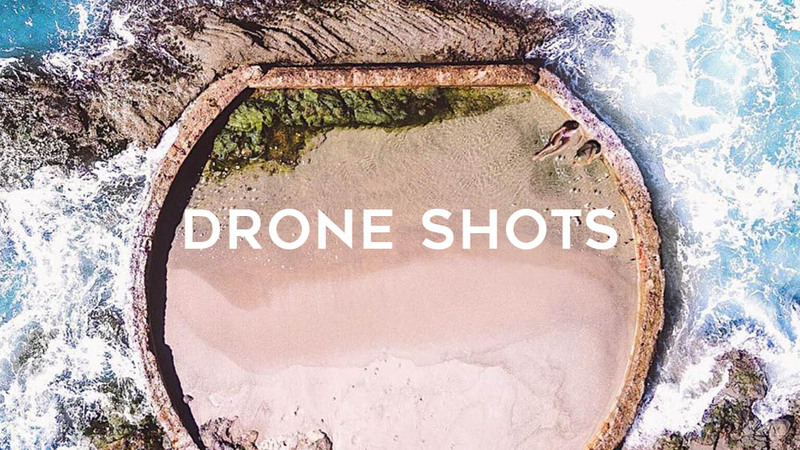 They say the best camera is the one you have on you and the spark’s tiny frame makes it super travel-friendly. 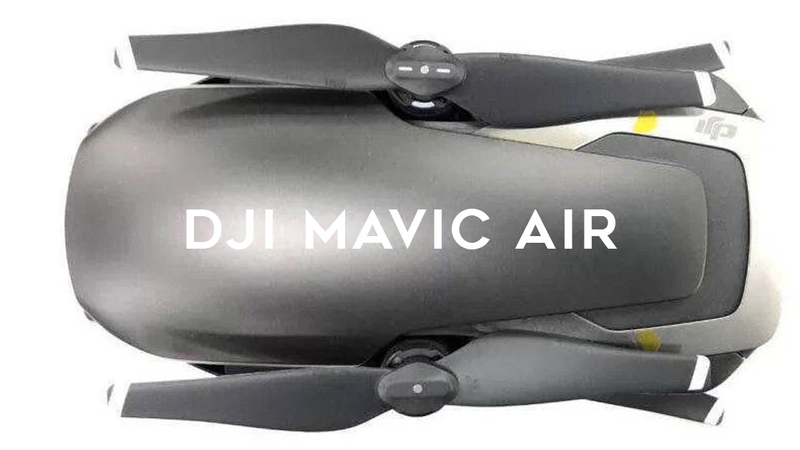 It is probably the easiest drone to fly on the market and the most affordable making it perfect for beginners! 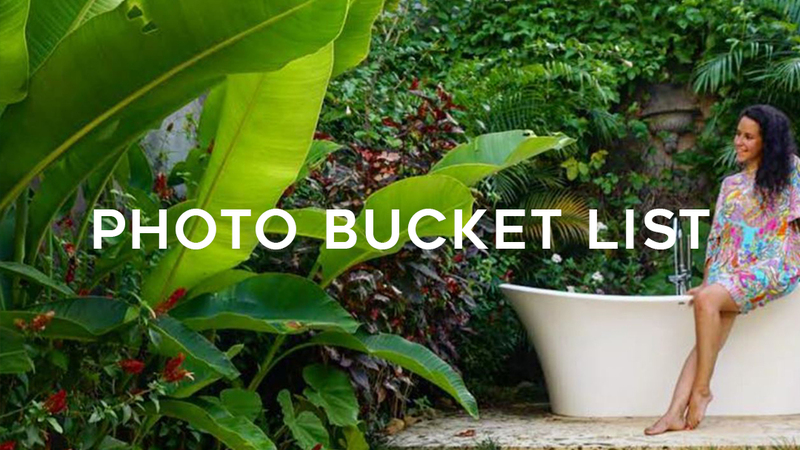 It is not ideal for professional photographers, but in the end it all comes down to three things: size, quality and price. Everything you need to know and don’t know about the new travel-friendly DJI Spark! True story: I tried to fit a Phantom 4 into my suitcase the day before my trip to Norway and unfortunately it didn’t fit. The best camera is the one that you have with you, the easier it is to travel with, the more you can use it. I’ve been trying out the DJI Mavic Pro for a few weeks now and it is super travel friendly. Watch the video now!